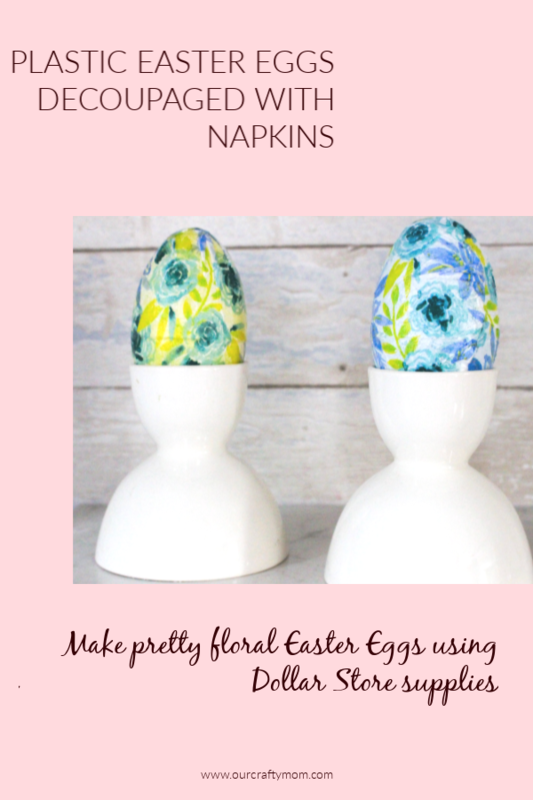 Let me show you how to make fun and inexpensive decoupage Easter eggs with Dollar Store napkins. 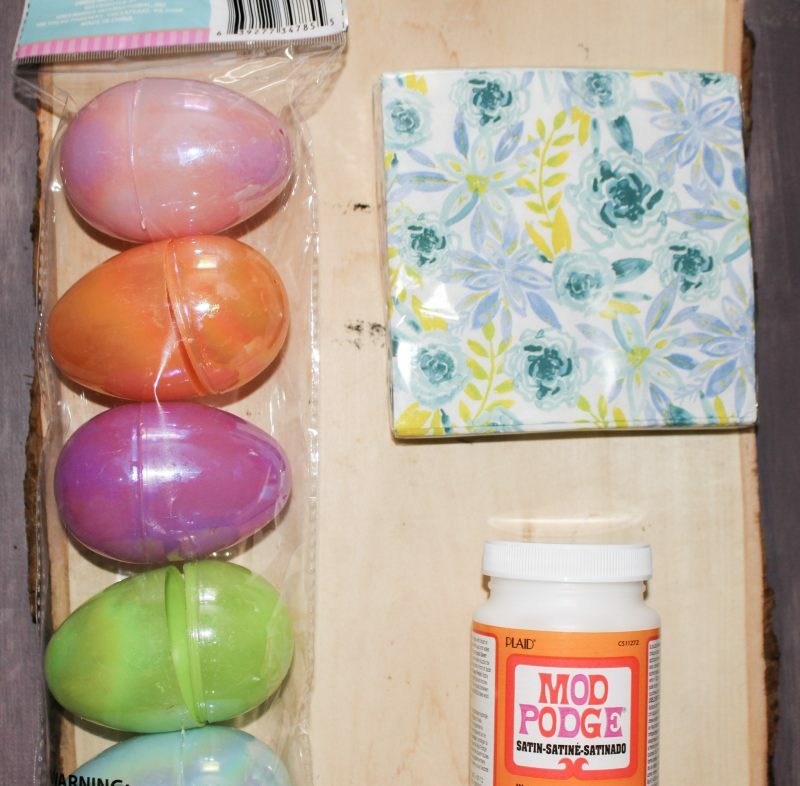 Pick up some pretty napkins, grab some Mod Podge and you can make 3 colorful Easter eggs in under 15 minutes! 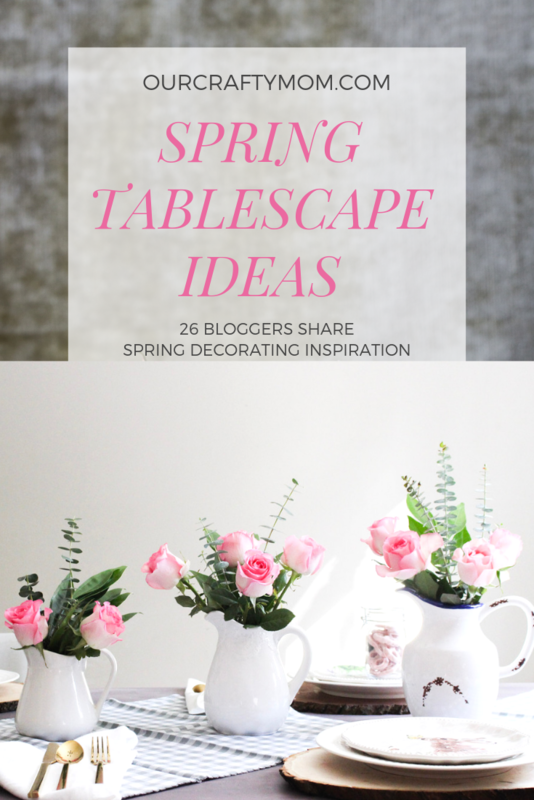 Quick and easy crafts are my absolute favorite, so I love participating in the Craft Lightning Challenge, where all crafts are made in under 15 minutes. Cool right? 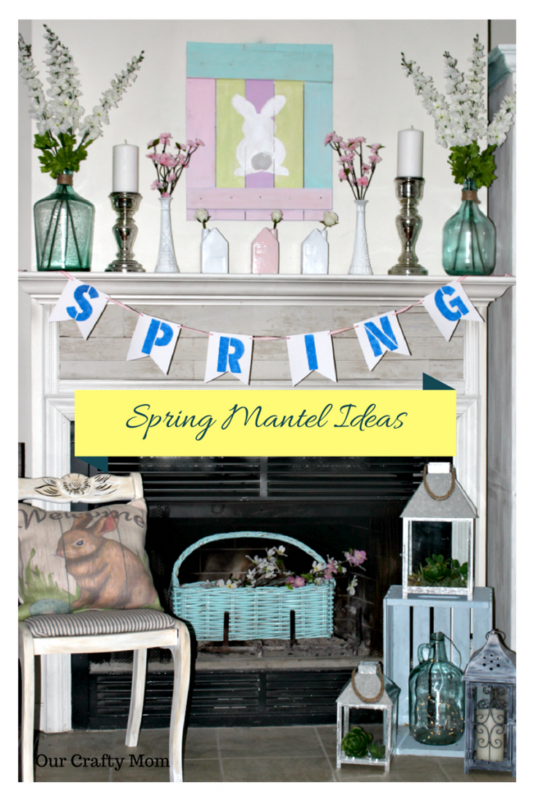 This month’s challenge is to decoupage and the craft has to be completed, minus drying time, in 15 minutes or less. With Easter rapidly approaching, I decided to pretty up Dollar Store plastic Easter eggs. Actually, all the supplies I used were from the Dollar Store. 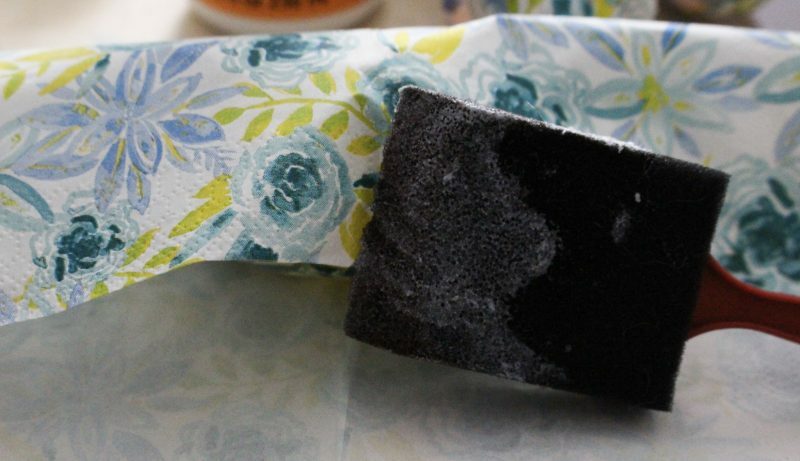 So not only is this project quick and easy, but it’s also inexpensive! Let me show you what I did. The napkins I purchased have two layers, with the bottom layer plain white. So I separated the layers and just used the pretty floral layer for the Easter eggs. I wanted the entire egg covered with the napkin, rather than just using cut out flowers, or strips. This actually makes it so much easier to make these. 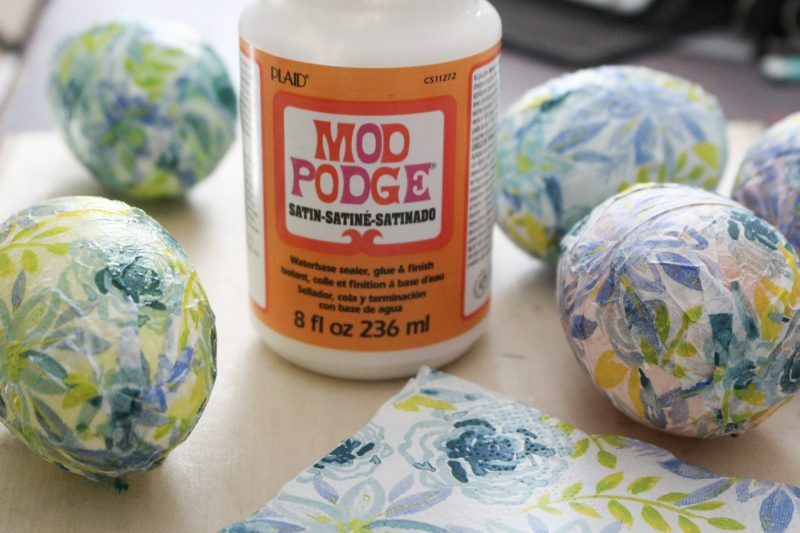 Add a thin layer of Mod Podge to the egg. Be sure to work carefully, as the napkins are thin. Lay the egg in the center of the napkin layer and lightly pat the napkin onto the egg. Then simply cut the excess napkin. You guys, I literally made 3 of these in 15 minutes! While the napkin is still wet, use your finger to carefully smooth out the wrinkles. You can add a second layer of the floral napkin if you want, but I liked the color of the egg showing up underneath. It really makes each one look unique. 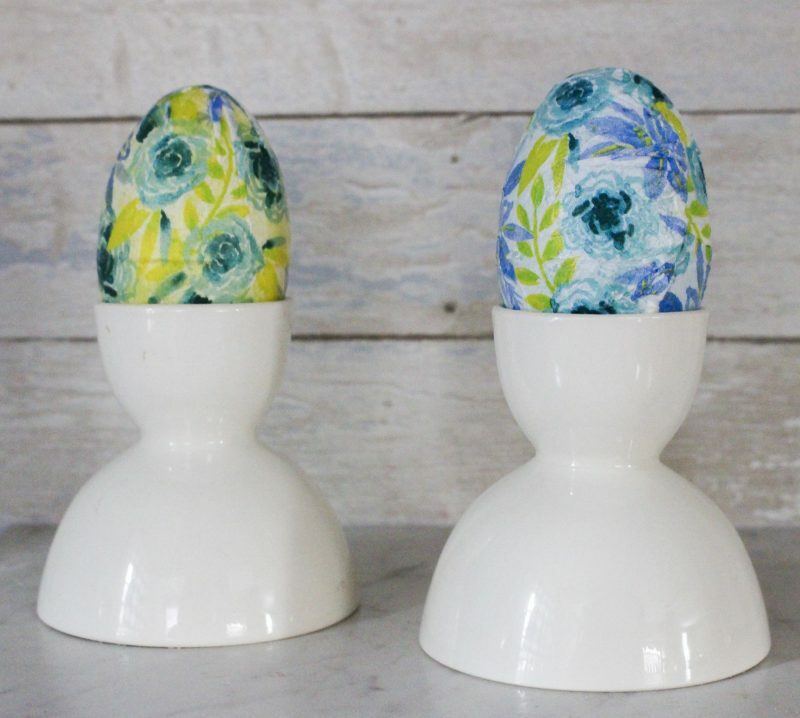 See how quick and easy these decoupaged Easter eggs were to make? I will definitely be making up a basket of these. 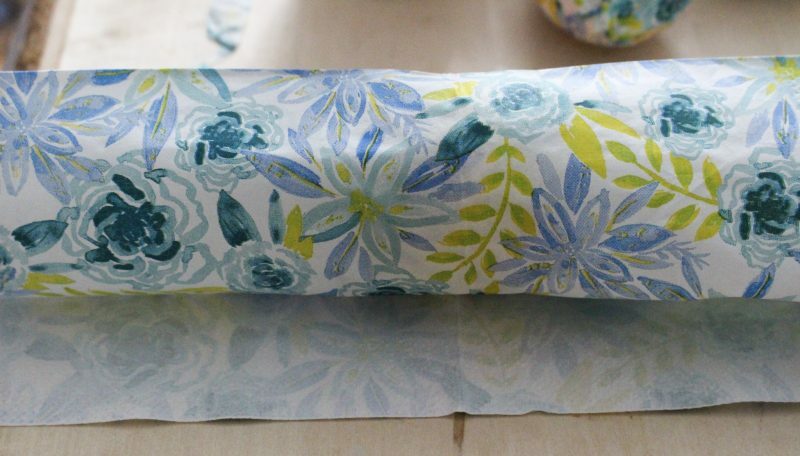 Keep an eye out the next time you are shopping for pretty napkins. They can be used in so many different ways with Mod Podge. 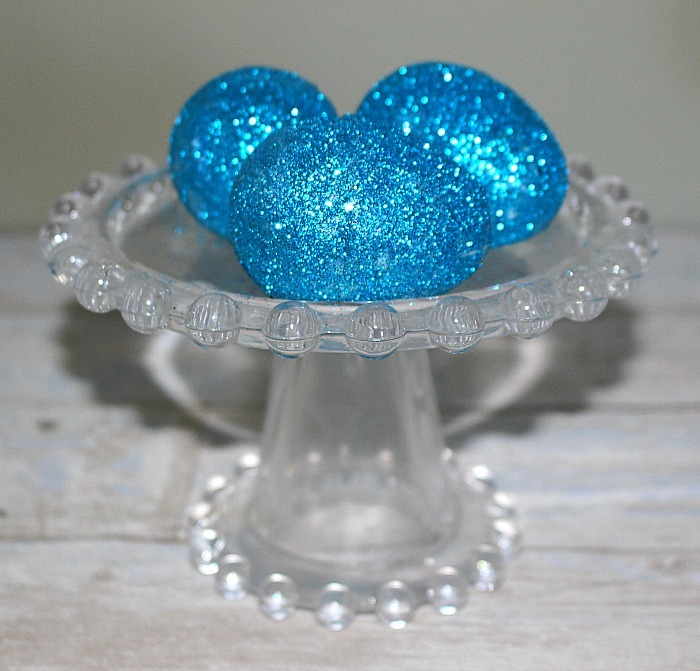 I also updated plastic Easter eggs using glitter and they are some of my fave-just messy! 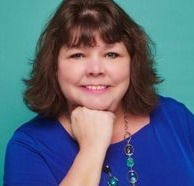 You can see those here. 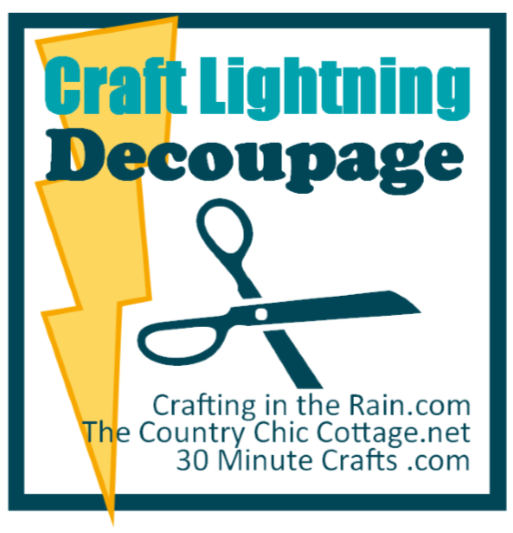 I hope you enjoyed this Craft Lightning Decoupage Challenge and will stop by to see some of the other projects. 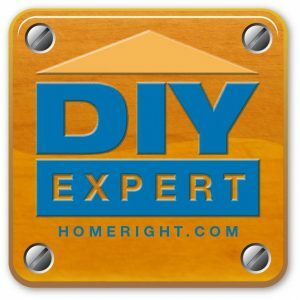 A big thank you to The Country Chic Cottage, 30 Minute Crafts and Crafting In The Rain for hosting this fun challenge. Everything old is new again! 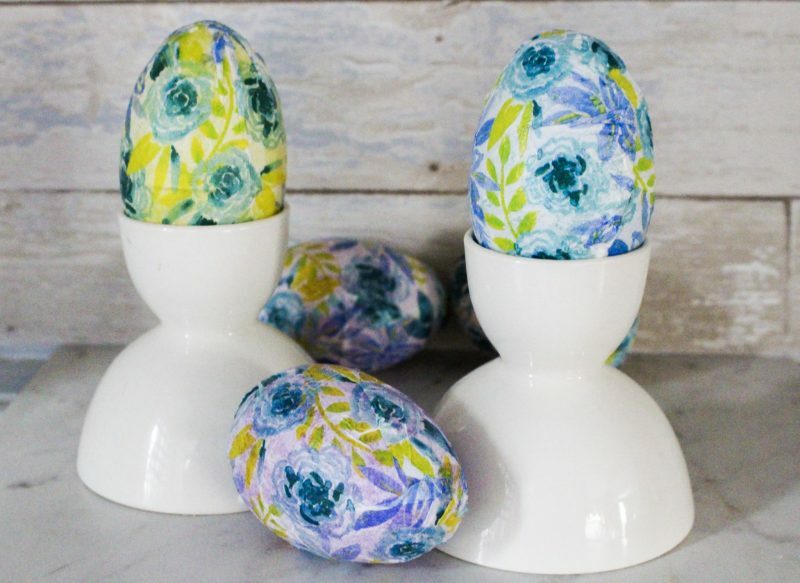 Did those decoupaged eggs 40 years ago..My granddaughter and I have been using the smaller motifs on the napkins and decoupaging them to rocks,and then sealing,and leaving them to be found.. I love to hear stories like that! You are so right, decoupage has been around forever and I love it! I love the idea of adding them to rocks and will definitely try this!